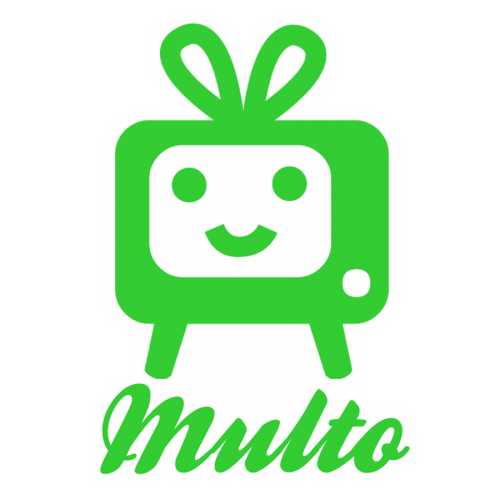 For Gay Pride, Multo.com was hired to set up projection mapping for an event during Pride Week, at the Playstation Theater. 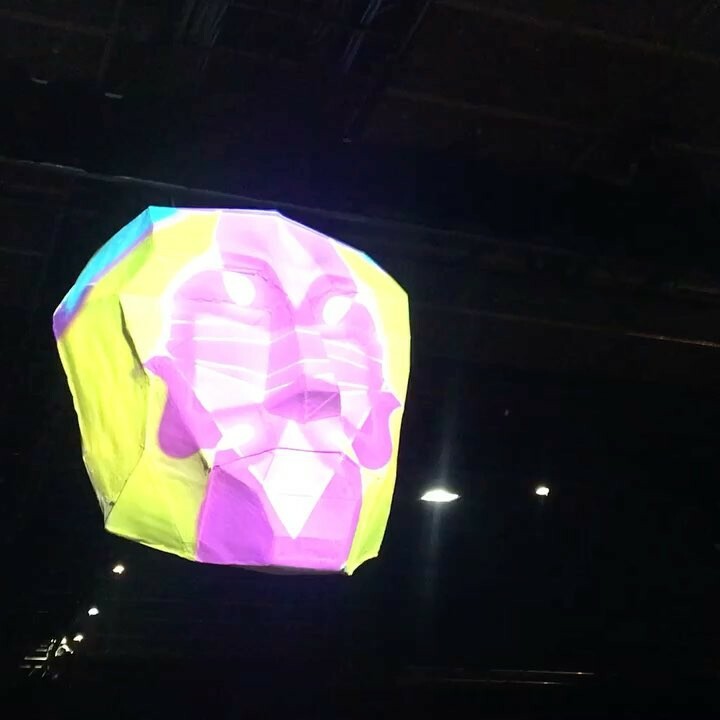 Projection mapping was to fit on a paper sculpture of a head. See a sample video of the projection mapping below.